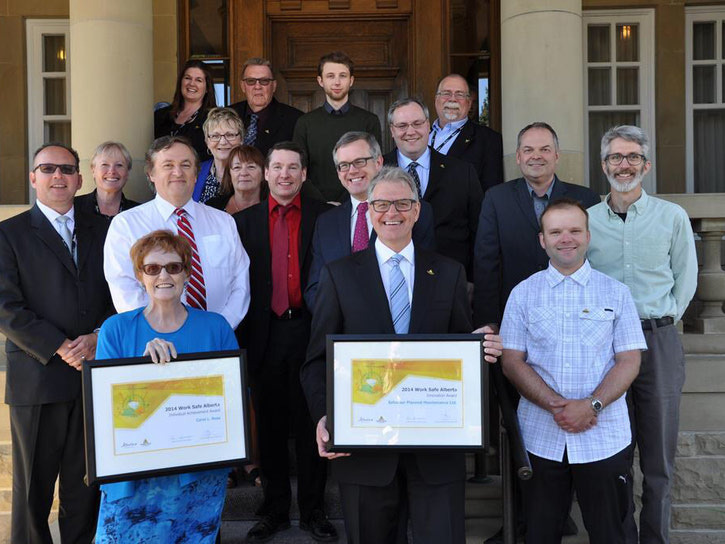 The Work Safe Alberta Innovation Award recognizes outstanding and original ideas that stand apart from traditional industry practices. 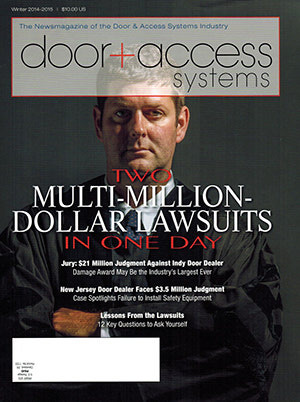 A must-read for all door dealers. 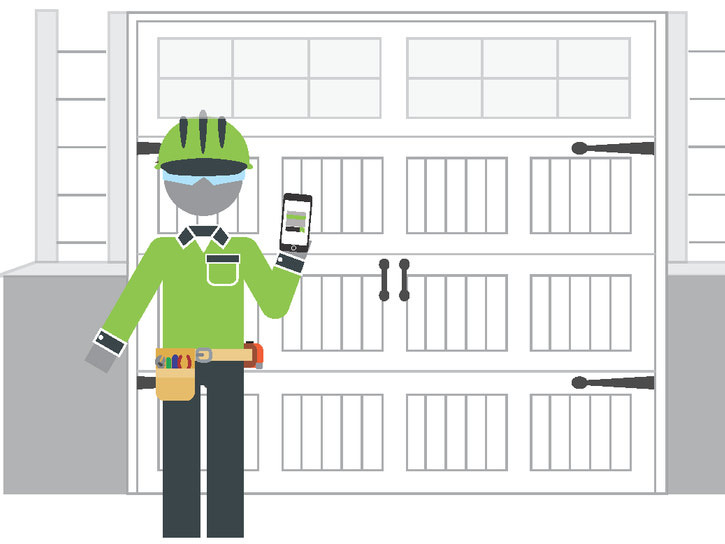 A good article by Dan Dombkowski. Definitely worth reading. 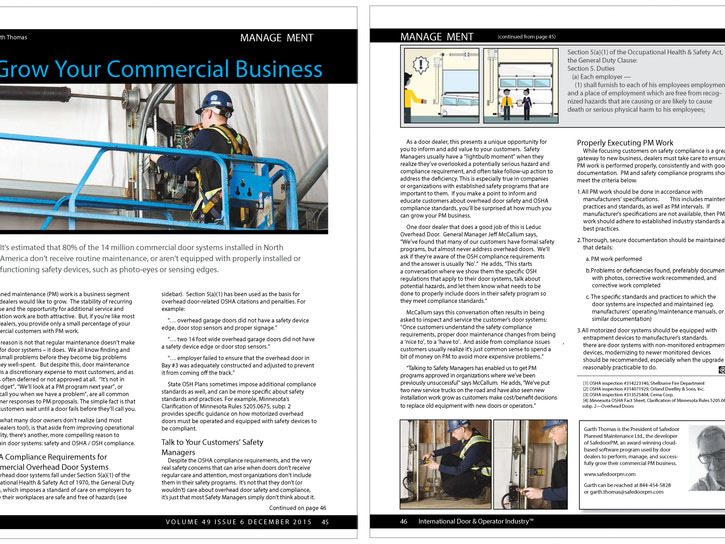 Most organizations overlook the safety and compliance requirements for their overhead doors. 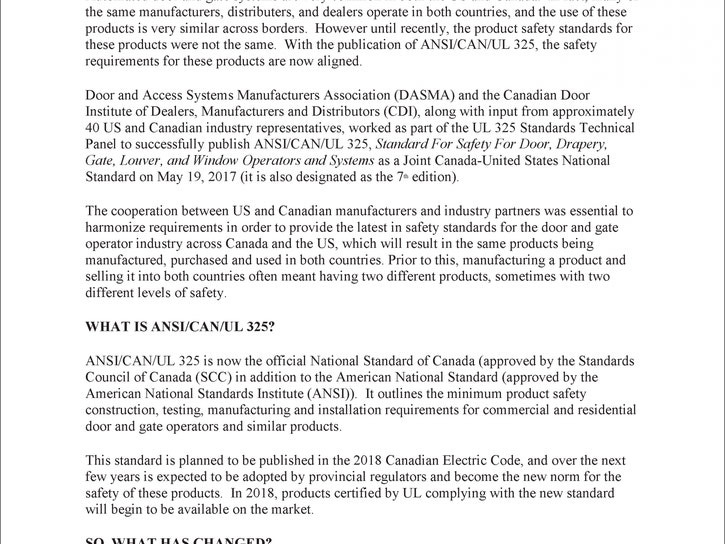 This oversight exposes them to significant safety liability, and presents an opportunity for door dealers to inform and add value to customers. 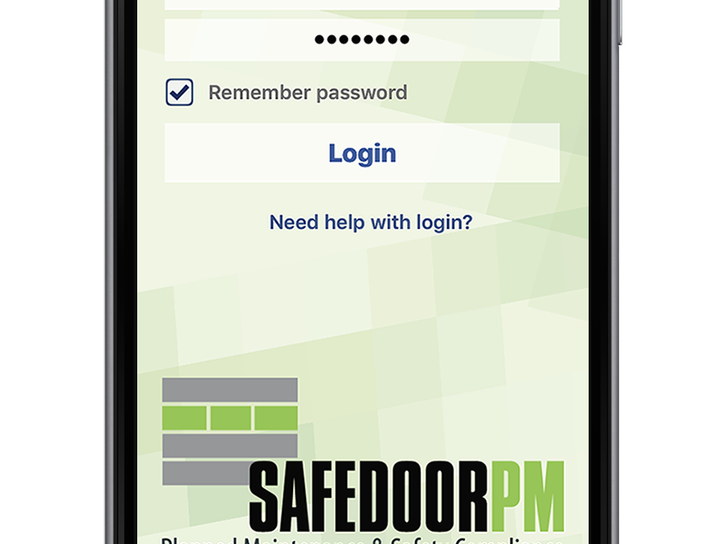 SafedoorPM's award-winning program is now available for residential garage door dealers. 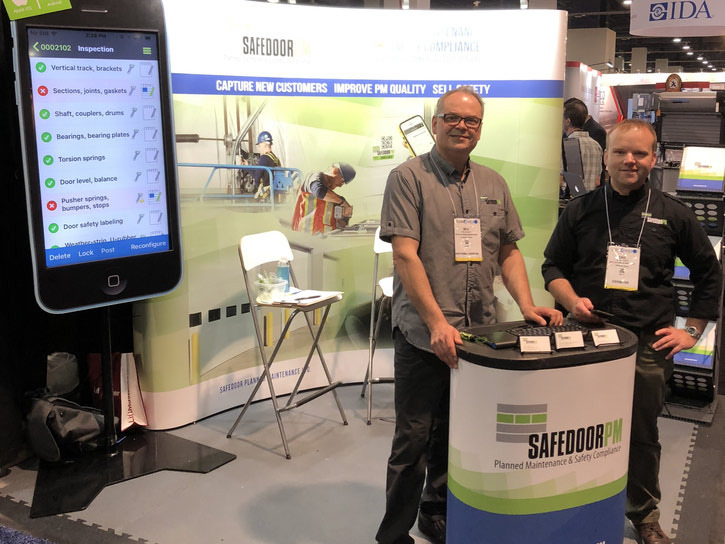 IDAExpo 2018 April 27, 28 in Las Vegas was a great success. Thanks to everybody who stopped by our booth.